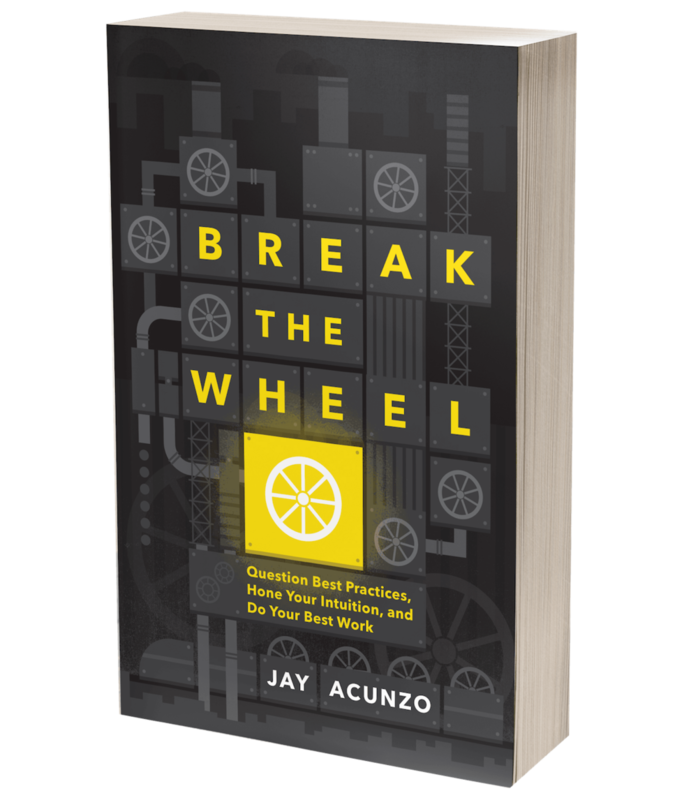 Beating the Little Hater Inside Your Head [Video] — Jay Acunzo | Author. Speaker. Maker of Shows About Work. Part of this blog's mission is to celebrate creative, quality content, while also helping you create your own. So when a video covers BOTH those things, it just needs to be posted here. About a year or so ago, I saw and saved this video by blogger Jay Smooth. He writes illdoctrine.com. The video itself is creative, so naturally I wanted to share it. But, even better, it addresses creative people's need to overcome that little hater inside our head which begs us to procrastinate and convinces us that we're just not good enough to create. Let Jay know his video is appreciated even outside the pure "creative" industry: Click here to tweet his video. Posted on June 3, 2014 by Jay Acunzo and filed under creativity.